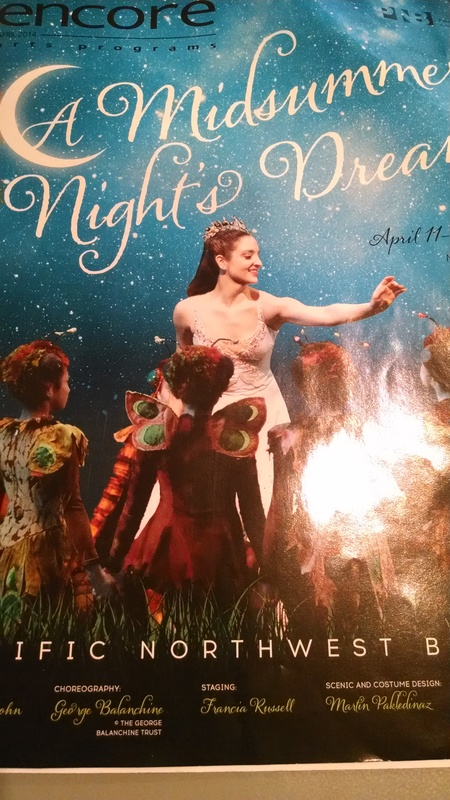 If you have a little girl, or know a little girl, you have to take her to see A Midsummer Night’s Dream at Pacific Northwest Ballet, where girlish fantasy is fulfilled onstage. Fairies in flower petal skirts, iridescent insect servants, a queen in a snail shell boudoir – all framed by sumptuous cabbage roses and morning glories on a scale to make the dancers seem Tinkerbell-sized. Ironically, there is no collective noun for writers. According to Google, James Lipton has suggested “a worship of writers.” Although Lipton is an expert on collective nouns (he’s written a book about it after all) the term hasn’t caught on. The very people who both enshrine common usage of words and mint new words where language provides none have for centuries neglected to establish a collective noun for their own work. Perhaps this is because writing is such solitary work. At the Iceland Writers Retreat, I think every one of the authors leading workshops I attended mentioned this aspect of writing. It popped up again and again in hallway conversations as we told each other how wonderful it was to finally meet someone else who feels strongly about semicolons/takes notes at parties/has ever heard of that author. Such a wonderful encapsulation of the Iceland Writers Retreat! 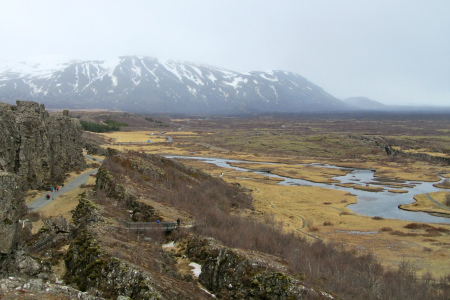 Þingvellir National Park, where the European and North American plates are separating at a rate of 1cm per year. When I was small enough to be stuffed in the back of the car with my brother and toured across the continent, my dad would sing a repertoire of traveling songs. Our favourite was about a man’s first night of marital bliss. The couple are alone in the bedroom, and the woman takes off her eyelashes, which were fake. She takes off her hair, which was a wig. She takes off her false nails, the blush on her cheeks, and her leg, a prosthetic. She removes unexpected parts of her body, everything besides the clothes the man had hoped to see in a puddle on the floor. The public library waitlist for Joseph Boyden’s books is so long, I knew Through Black Spruce would be good. I am still number 19 in line for Orenda. And now I know why. Through Black Spruce begins with the story of a plane crash. 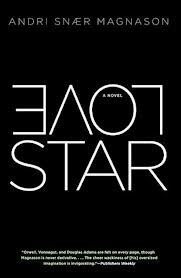 In the first chapter we learn that the narrator is a comatose bush pilot; the coma is not from a plane crash; he implies violence. Boyden shows the whole snowy world that his First Nations characters inhabit; he familiarizes us with the eccentric rhythms of their speech and the practicalities of survival in the far north. He introduces the major themes in the book and gives a glimpse of the recurring title image. 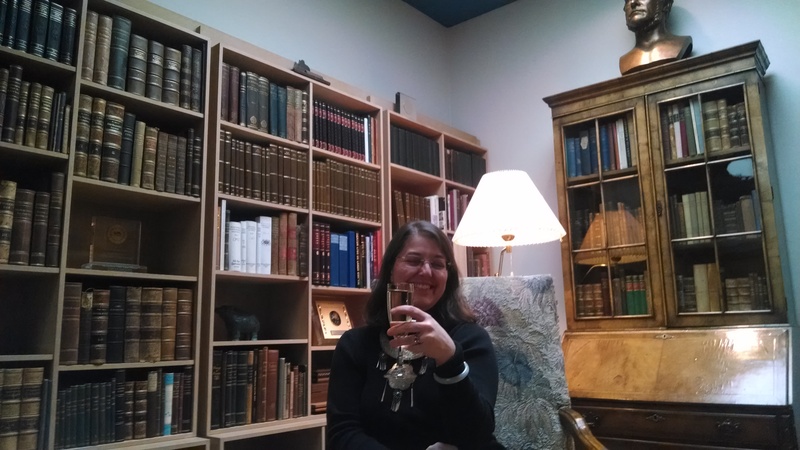 While I am learning how to write at the Iceland Writers Retreat, here is a quick look at what my statistics page has to tell me about what I wrote on this blog in March. State of Darkness – This in-depth post about the dance that most impressed me at Pacific Northwest Ballet’s Director’s Choice Program was more popular than my review of the overall program. I think the dancer’s mother shared it on Facebook. But it might mean that people prefer more thoughtful posts over a more cursory review. Stalking Asgeir Trausti – Ever. And always. Book Report: The Weirdness – The only non-IWR book review I wrote in March, Jeremy P. Bushnell’s debut novel was a hit. February 2014: Statistically Speaking – Can I call it irony that my February statistics post was one of my most popular posts in March? I did use it as an excuse to report on the VIDA Count, that looks at the state of gender equality in literary publishing. I learned that people actually do click on photos for more information. I’ll have to be better about filling in the fields. See you next week for a slew of reviews of modern Icelandic novels!